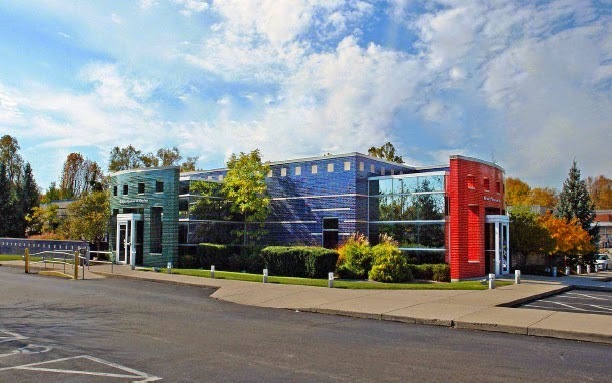 completed a long-term lease of Class-A office space in Leawood, Kansas. All of us at Block Real Estate Services (BRES) would like to take this time to wish you a safe and wonderful holiday season and a happy New Year! with a specialized strategic action plan. All eyes in Lenexa, Kansas focused on Block Real Estate Services, LLC (BRES) Class A Property- WaterCrest at City Center. 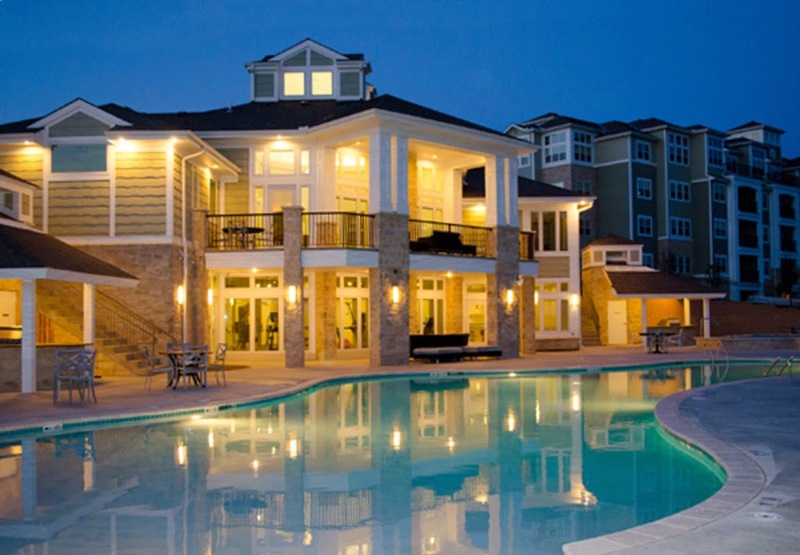 BMG was charged with developing the leasing and marketing plan for this 308 unit property and hired an experienced leasing and management team for WaterCrest. The team has demonstrated a successful blending of leasing, management and community involvement at the property level. While significant pre-leasing took place in the second quarter, occupancy began in earnest during September. 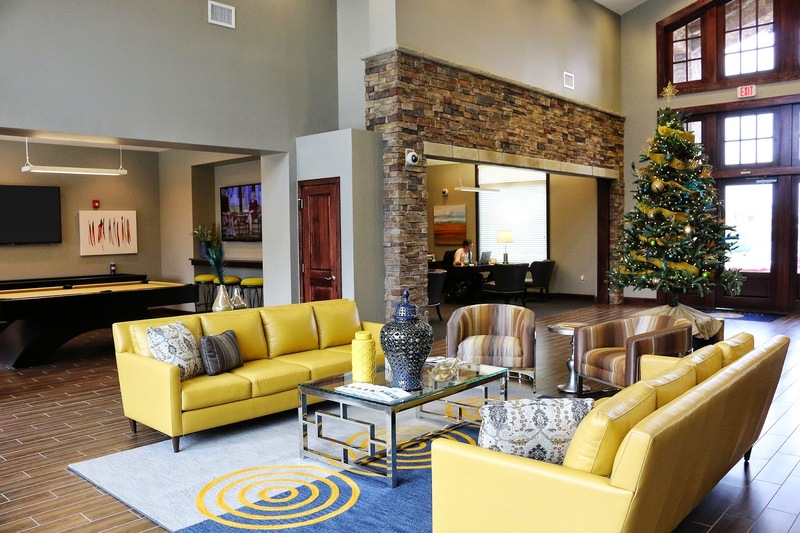 With a state of the art fitness center, a resort style pool and luxurious clubhouse amenities, WaterCrest sets the bar for Class A multifamily. as one of the most active sectors in commercial real estate. Often described as a “recession resistant” sector in the real estate industry, the medical asset class continues to provide stable returns to the real estate investor. Many factors contribute to this being such a strong asset-class, but two, simple key characteristics that drive this stability are that regardless of economic conditions, individuals get sick, and the baby-boom generation is ever increasing the aging population. 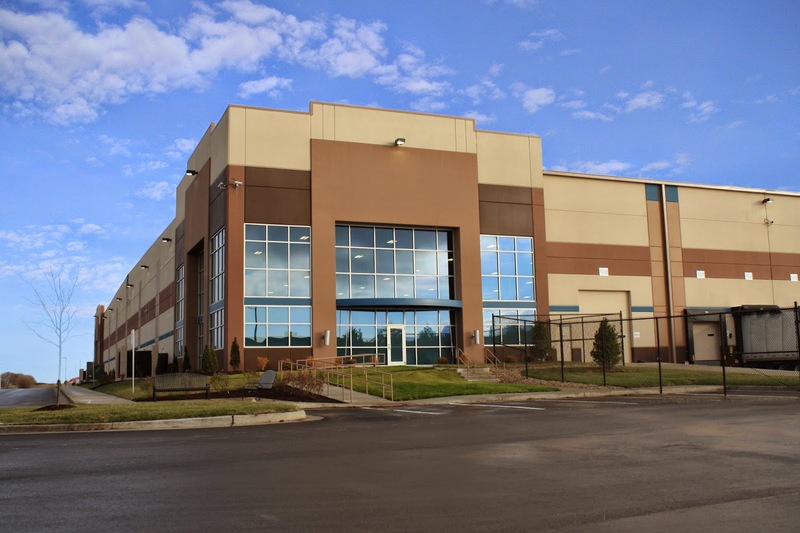 As office markets saw positive strides in 2014, the Kansas City Metropolitan area real estate border war continued to impact many of the cities’ key submarkets. Following the national trend of an overall lower unemployment rate, United States office market vacancy rate closed at 11.2%, down from 12.1% at the close of 2013. The decline in vacancy was helped by the overall positive absorption over the past year of 92 million square feet of space. This positive impact was helped by the United States adding more than two million jobs since the beginning of the year, which our country has not seen since 1999.
investors in 2014. High resident demand, record low vacancies, continuously rising rental rates, minimal concessions and low interest rates have attracted capital from Wall Street to Main Street, with major institutions and local operators aggressively pursuing property acquisitions and development. This has driven up pricing across property classes and markets nationwide, a distinct differentiation from other commercial property types. 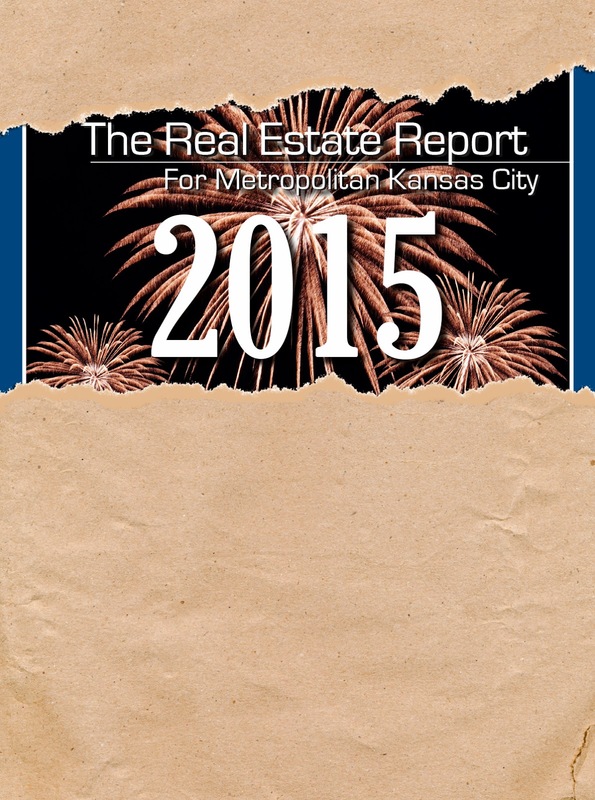 Read more on how to be the first to get your 2015 Market Report.....! United Parcel Service (UPS) study. 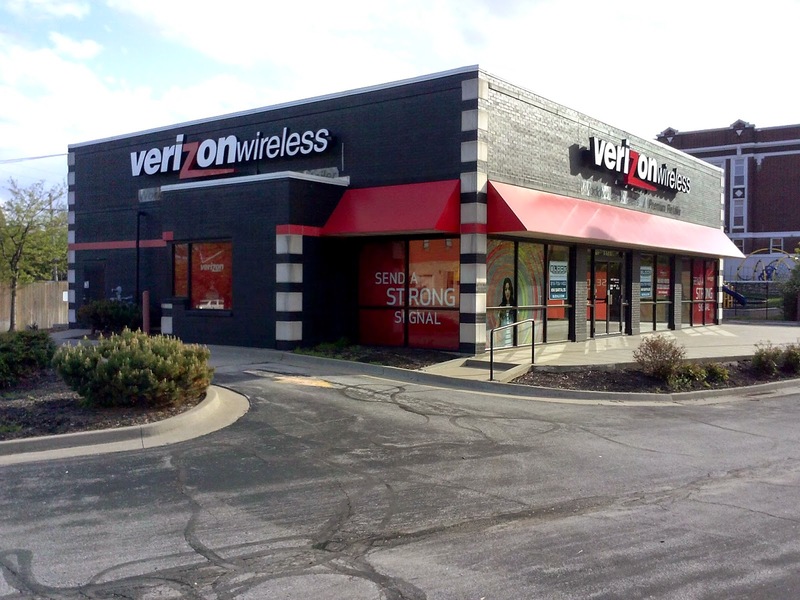 Their number one hub is in Lenexa, Kansas. Zumiez.com, a national distribution and publicly traded company, hired FedEx, UPS and an arbitrary third-party logistics company to perform a study to tell them where to put one distribution center for all of their .com distribution; and, the answer was Kansas City! FedEx has all but said that based upon their traffic and their expansion, they believe Kansas City is the right place for e-commerce companies to locate their distribution centers as well. Market Report 2015 Sneak Peak - Day 3 "The top trends in real estate for 2015"
1. The 18-hour city comes of age. The increase in downtown transformations combining the key ingredients of housing, retail, dining, and walk-to-work offices will cause increased investment and development in the next level of cities outside of 24-hour markets. These re-emerging downtown's will be “18-hour” markets and will include places like Raleigh-Durham, Charlotte, Denver, and perhaps in the future, Kansas City. The key to 18-hour markets is the City’s ambition to strengthen its urban centers as live/work/play environments. 2. The changing age game. Millennials prefer renter by choice multifamily housing versus home ownership. Expect this to be at least a seven year trend before millennials will have to make a decision about whether to stay urban or move to the suburbs. Expect the over $1 trillion in student debt to further slow home ownership for this group. With 77 million baby boomers on the leading edge of retirement age, expect an increase in resort and retirement communities as well as more movement from home ownership to rental living. Also, anticipate medical office as a strengthening trend to serve the aging boomers market. Read more on how to be the first to get your 2015 Market Report.....and get the other eight trends! 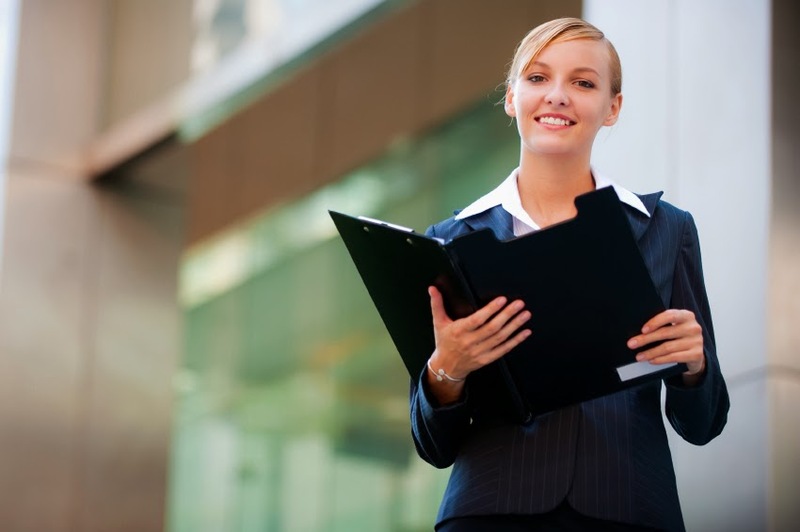 Since there have been commercial buildings there has been a need to manage them and measure their profitability – hence, the occupations of property managers and property accountants. In the commercial real estate industry it's no secret that accounting for property managers can be a daunting, yet necessary key to running a successful property for the owners. Here are few tips to help shed some light on how to assimilate the information necessary to build a plan, a budget, and the parts these play in the financial statements. industry, IT, and the health sectors as they have in the past, but the addition of E-commerce and the intermodal have also become major influences. 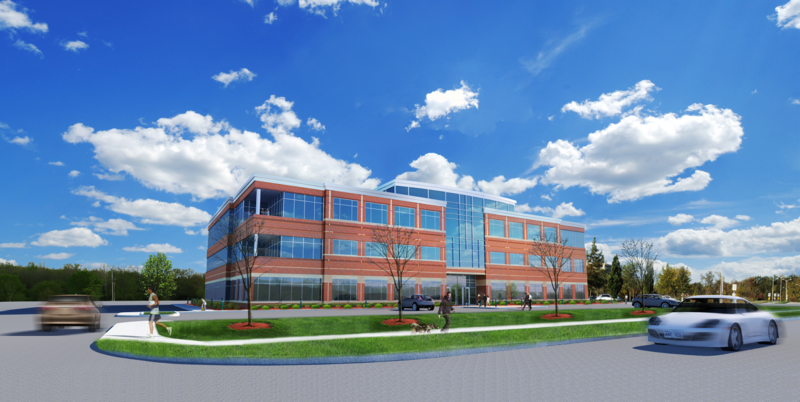 For the third year in a row, Cerner made the biggest headlines when they broke ground on their innovation campus on the Three Trails Crossing campus. 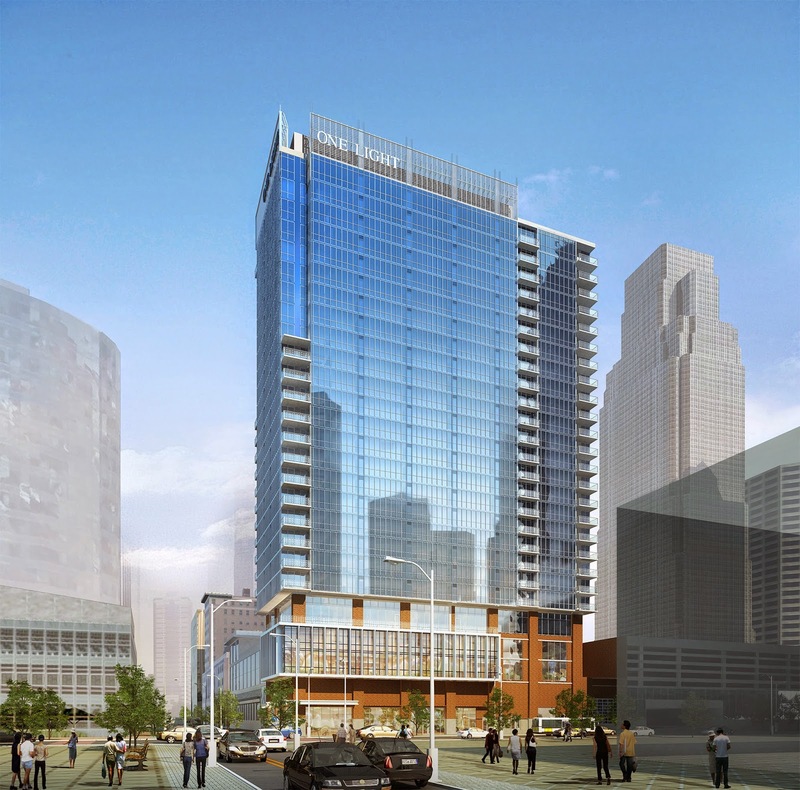 This project which will span 10 years and will add nearly 4.5 million square feet of office space will now hold over 16,000 new Cerner employees, which increased by 1,000 employees over prior projections. of the list. Overland Park, Kansas has received dozens of top awards in the last few years recognizing it as one of the most livable cities in the nation. 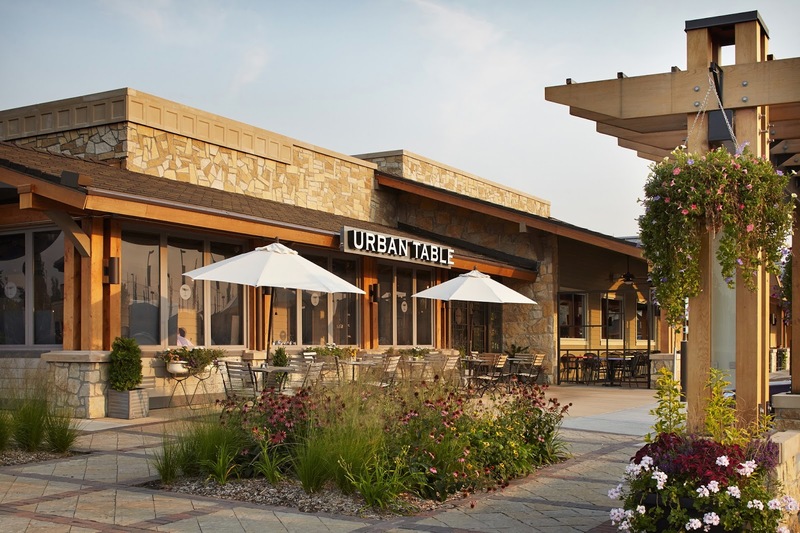 It’s one of many reasons Block Real Estate Services, LLC (BRES) chose a prime Overland Park locale for CityPlace, a premier multi-use development with projected occupancy to begin by spring 2016.